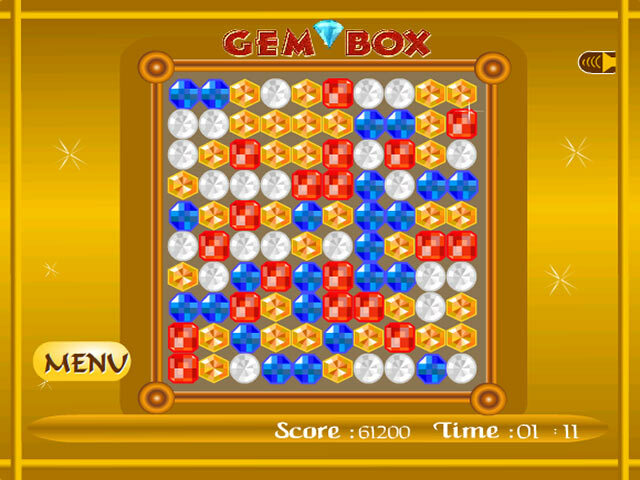 Can you find the 4 matching gems that create the largest square or rectangle in this unique online matching game?Match 4 gems to create a Gem Box.Fill your jewelry box with precious stones as you play Gem Box, a unique online matching game. 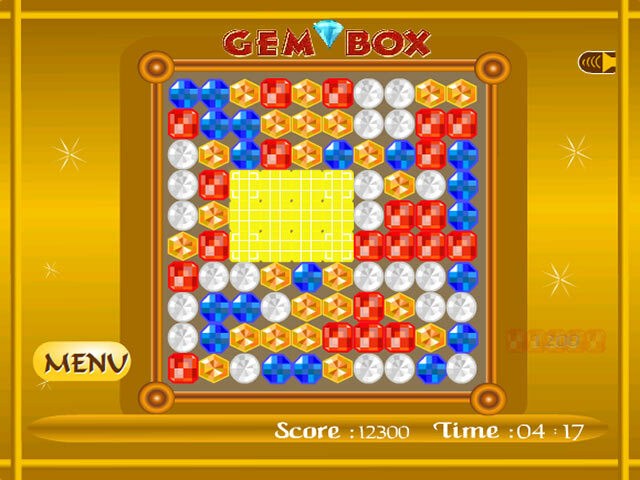 Search the board for 4 matching gems that form a square or rectangle. 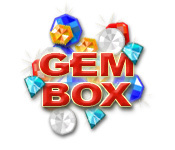 Click each gem and the rectangular area will clear and fill with new gems. The larger your box, the higher your score. 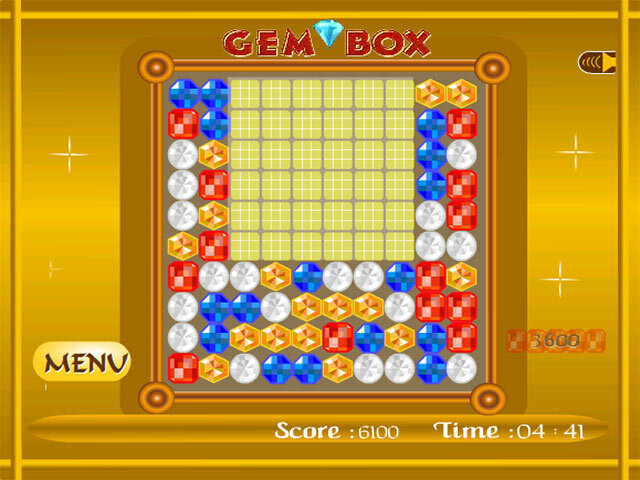 You have 5 minutes to rack up as many points as you can when you play Gem Box online.